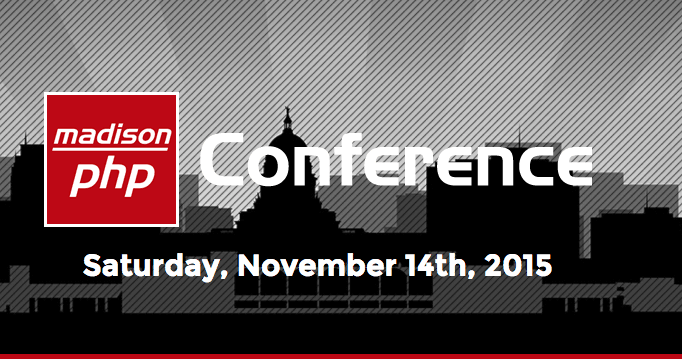 Madison PHP provides support, education, and networking opportunities to PHP developers. The group is not-for- profit and run by community volunteers. Membership has been steadily increasing and is now at over 350 members. As part of the sponsorship, Joomla will host a booth at the conference. Representing Joomla at the booth will be Jessica Dunbar, PLT, and Robbie Adair. A Joomla related session will be delivered by Robbie Adair of Media A-Team of Houston TX, entitled ‘Building Custom Applications With Fabrik’. Fabrik is a popular Joomla extension that provides a framework to rapidly and easily build Joomla based web applications. The event focuses on PHP and related web technologies. It is organized by Madison PHP and offers something to attendees at all skill levels. If you are available, it promises to be a day of networking, learning, sharing, and great fun! We would really love to meet up with community members at the Madison PHP Conference, so if you’re planning to attend do let us know, and drop by the booth to say hello!